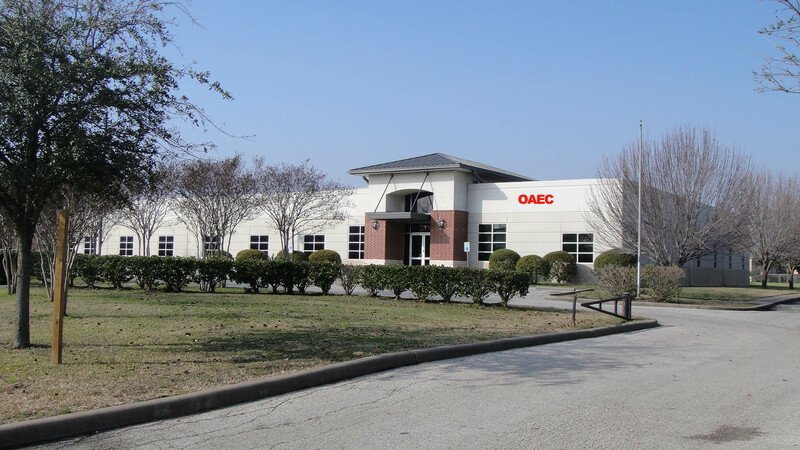 Oriental Arts Education Center(OAEC) is located in southwest Houston, near to Beltway 8 and Richmond Ave. With only 5 minutes driving distance, the OAEC can be accessed from major business districts and Chinatown. The OAEC has its independent campus is among Westchase office complex. Occupying 3.3 acres, the OAEC has 17 classrooms, including a fully equipped computer room, piano room, drawing room, dance studio, conference room, and indoor basketball court, as well as outdoor soccer field. Newly renovated three multi-purpose rehearsal halls, equipped with comprehensive lightings and sounds, have 5000 square feet, and have become a featured auditorium for various activities such as concerts, dance rehearsals, exhibitions, and seminars. The OAEC’s mission is to disseminate Chinese culture, and to promote cultural exchanges between the US and China. The OAEC hopes to become a platform for people who love cultural arts and arts education in Houston area, and to become a cultural heritage and communication bridge for the US and China.